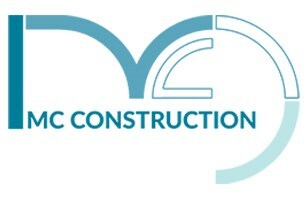 M C Construction & Electrical is a family run business established for 20 years. We are a limited company and undertake various building projects including new builds, single and 2 storey extensions, loft conversions, garage conversions, house conversions and general building works domestic and commercial. We are affiliated with Considerate Constructors.